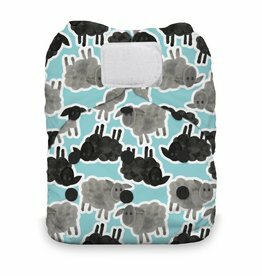 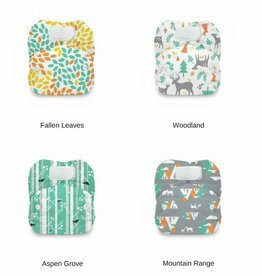 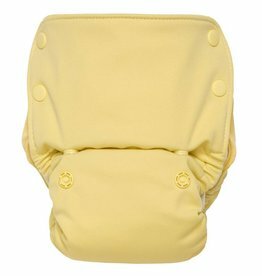 No folding, no stuffing, no keeping track of covers: simply snap on your baby and go! 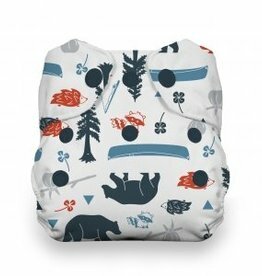 Buttery-soft stay dry polyester micro-fleece for your little one's bottom. 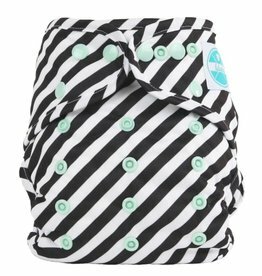 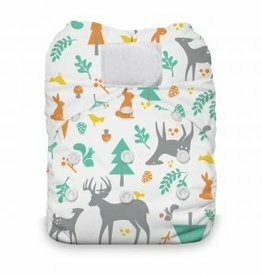 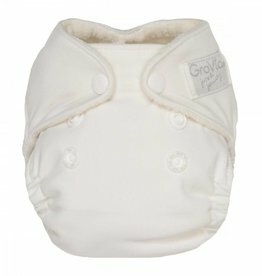 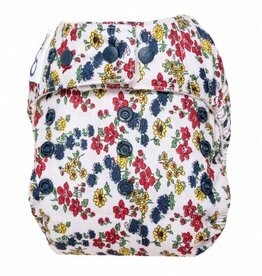 The most convenient newborn cloth diaper. 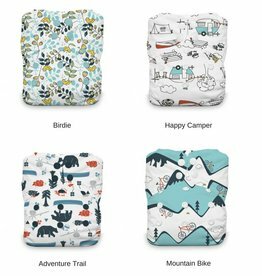 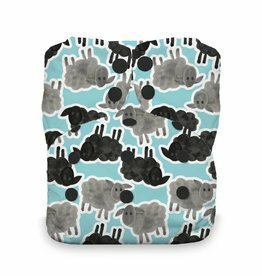 Convenience, absorbency, and a trim fit with snap closures. 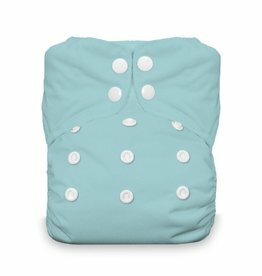 Convenient, trim fitting, and extremely absorbent.